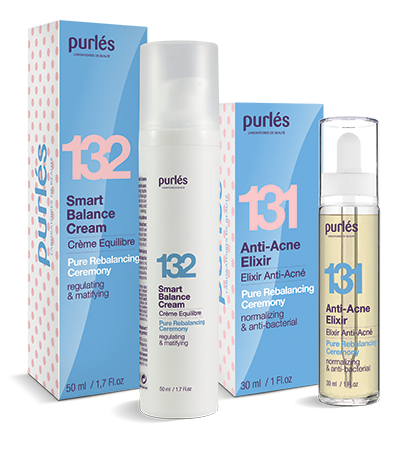 Expert line of cosmetics dedicated to oily, combination and acne skin at all ages. Products formula have been developed to provide multidimensional care. On the one hand, its regulates sebaceous glands, exhibit antibacterial and anti-inflammatory action. On the other restores healthy-looking skin – cleanses, narrow pores, minimizes pigmentation scars. At the same time line includes the individual needs of the skin in certain parts of the face – smoothes wrinkles, firms and moisturizes, provides long-lasting feeling of freshness and mattifies.